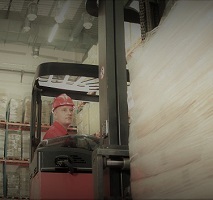 Boost customer satisfaction and retention with premier customer service by investigating, locating and selling products from inventory directly on a handheld mobile device. Good for in-store sales as well as remote delivery management. 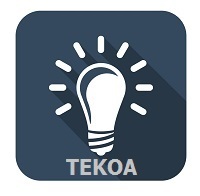 Print essential documents and capture signatures on mobile devices and TEKOA Commerce Point of Sale Software. 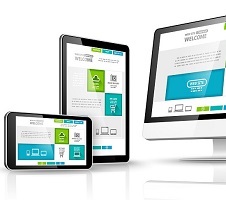 Software for Manufacturing Businesses. 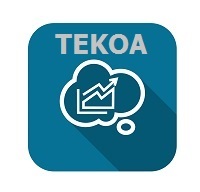 Custom Make To Order Cost and Quantity Tracking, Mobile Optimized, Work In Process Management. 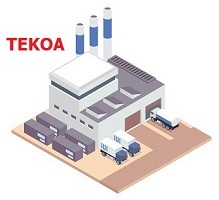 TEKOA's integration with Verizon Networkfleet connects the dots between the GPS and activity log of events for specific vehicles and records the GPS information related to Sage 100 transactions such as order fulfillment and deliveries. Automatically transfer shipment information from other sources or applications into Sage 100 Sales Order Invoice Data Entry.